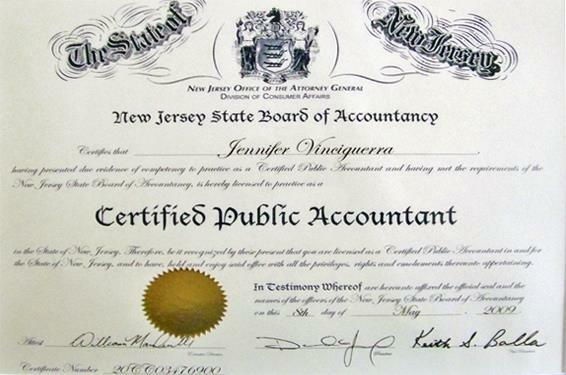 Jennifer Vinciguerra, CPA LLC is a full-service accounting firm providing a wide array of accounting and tax services on both the individual and small business levels. Our services are conclusive of all aspects of financial life – from business formation, to accounting and taxation, IRS account resolution, estates and trusts, and real estate and business sales. As a sole practitioner with over 10 years’ experience in accounting for small businesses, you can be assured of the level of service you will be provided. 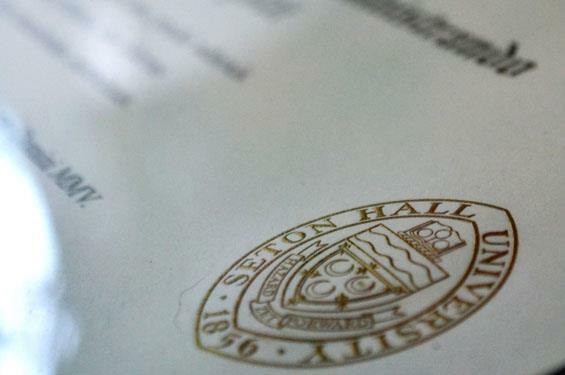 Our rates are highly competitive, while continuing to provide quality, professional services. 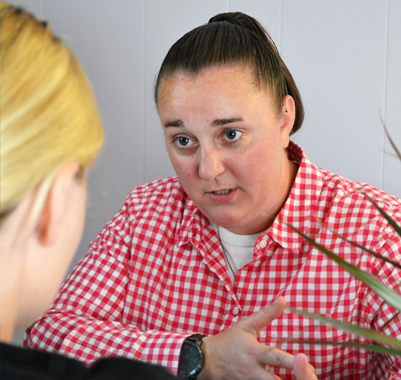 You can feel confident in knowing that a licensed CPA is handling your records from start to finish. As a fellow small business owner, I am sensitive to the financial needs and expectations of other growing businesses. 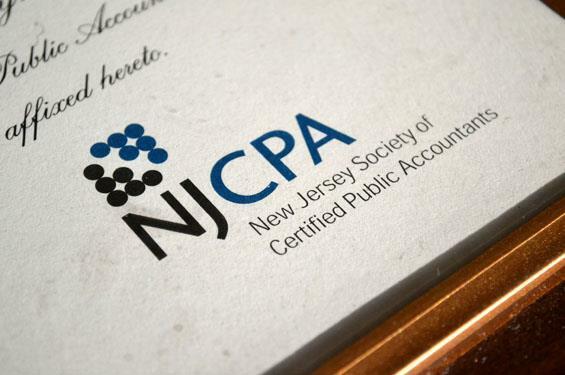 With a membership of more than 15,000, the New Jersey Society of Certified Public Accountants (NJSCPA) is the largest professional organization serving the needs of Garden State CPAs. Representing the majority of New Jersey CPAs in public practice, industry, government and education, the NJSCPA supports members in fulfilling their professional responsibilities and achieving success through leadership, education, networking and community involvement initiatives. The AICPA is the world’s largest member association representing the accounting profession, with more than 394,000 members in 128 countries and a 126-year heritage of serving the public interest. AICPA members represent many areas of practice, including business and industry, public practice, government, education and consulting. The AICPA sets ethical standards for the profession and U.S. auditing standards for audits of private companies, nonprofit organizations, federal, state and local governments. It develops and grades the Uniform CPA Examination and offers specialty credentials for CPAs who concentrate on personal financial planning; fraud and forensics; business valuation; and information technology. An Authorized IRS e-file Provider (Provider) is a business or organization authorized by the IRS to participate in IRS e-file. It may be a sole proprietorship, partnership, corporation or other entity. The firm submits an e-file application, meets the eligibility criteria and must pass a suitability check before the IRS assigns an Electronic Filing Identification Number (EFIN). Applicants accepted for participation in IRS e-file are Authorized IRS e-file Providers. ""I started a new business and knew I had to have someone I trusted take care of our finances. 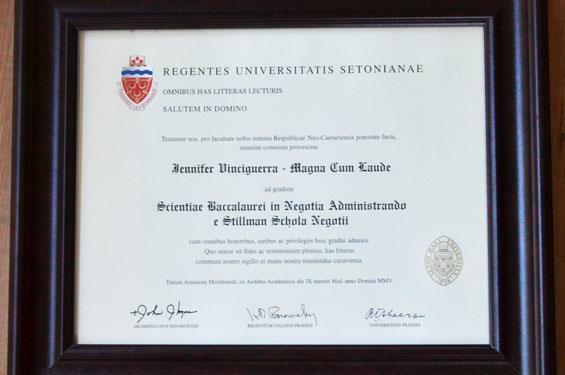 Jennifer Vinciguerra has provided us with trustwor"
3 and a half weeks left!! While I look forward to getting my life back, I'm still working hard to get my clients back the taxes they deserve. If you still haven't filed, let's do this! 3 and a half weeks left!! While I look forward to getting my life back, I'm still working hard to get my clients back the taxes they deserve. If you still haven't filed, let's do this! 3 and a half weeks left!! While I look forward to getting my life back, I'm still working hard to get my clients back the taxes they deserve. If you still haven't filed, let's do this! 3 and a half weeks left!! While I look forward to getting my life back, I'm still working hard to get my clients back the taxes they deserve. If you still haven't filed, let's do this!